So Adorable. I just love that Giraffe. Love the color of the twine too. toooo cute chickie! 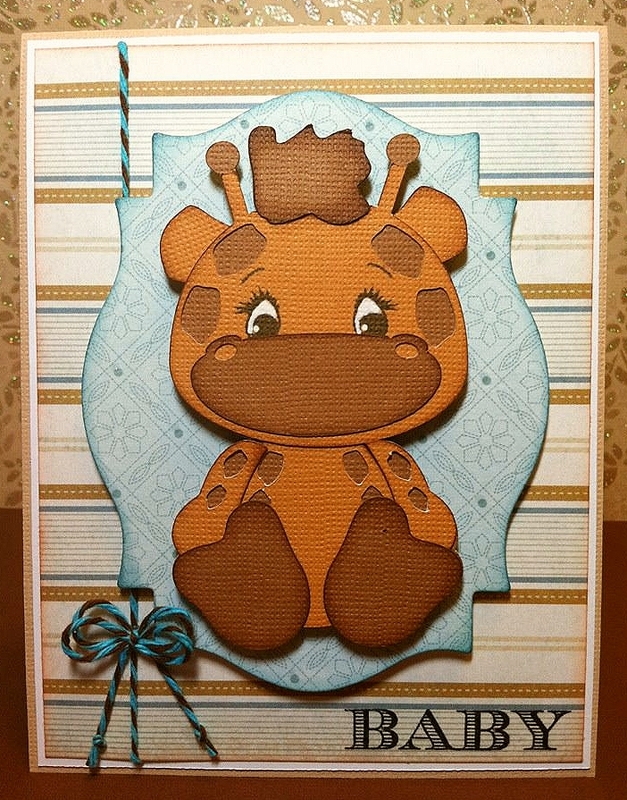 love the giraffe !!! This is so cute!!!! 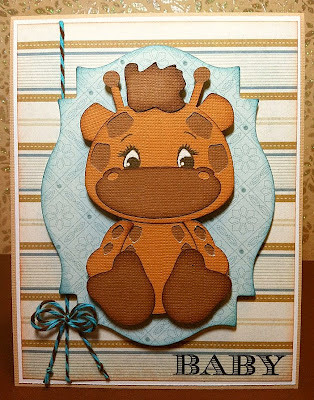 I love that little giraffe! !